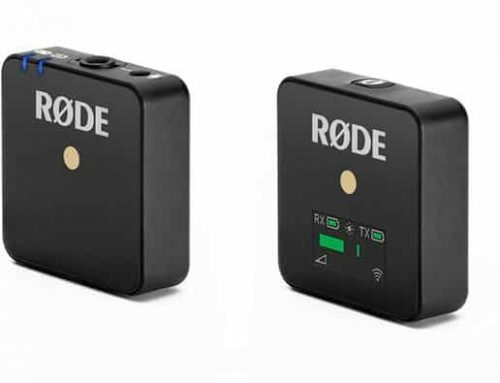 SYDNEY, Australia, December 19, 2018: Australian pro audio giant RØDE Microphones has launched the all-new PodMic. 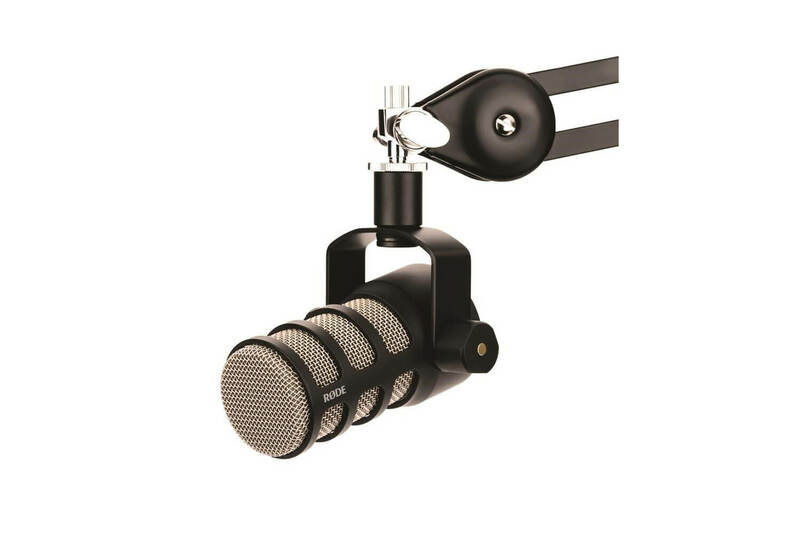 The PodMic is an XLR-connected, end-address dynamic microphone tailor-made for use with the RØDECaster™ Pro Podcast Production Studio and PSA1 studio arm. 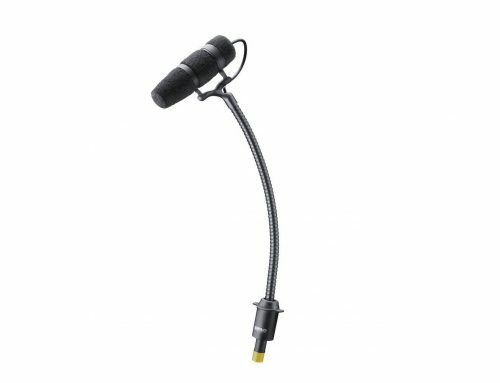 Stylish and easy to manoeuvre, the PodMic is perfect for podcasting. 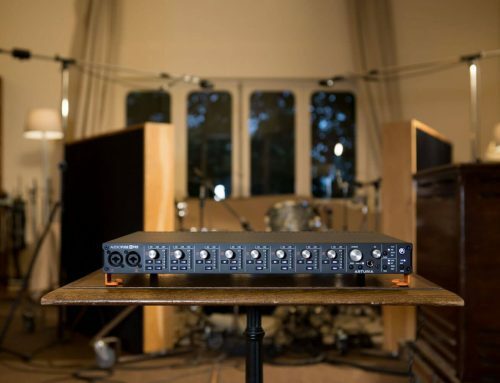 And it sounds as good as it looks. Internal pop shieldand double-mesh housing for excellent plosive and sibilance control. Solid brass constructionfinished in a hard-wearing matt black. 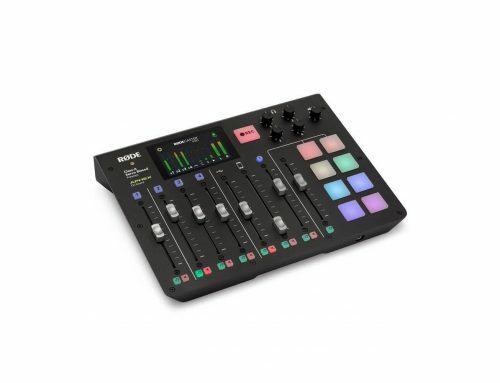 The PodMic is specifically tuned for use with the RØDECaster Probut will deliver impeccable results with any XLR interface. It’s perfect for anyone in podcasting or broadcasting looking for a professional-quality microphone. The PodMic will be shipping in January! Go to rode.com for more info, or to find your nearest dealer.